Installing a wooden fence requires experience, commitment, and knowledge. With a committed and expert team, our company guarantees that your new fencing project will be completed to your satisfaction. Equipped and certified, our fence installers in Toronto follow the initial plans, are ready to handle unexpected problems related to the landscape, and focus on the new fence’s stability. With years in this job, our entire team at Royal Deck & Pergolas is aware that fencing must be strong and resistant and still appealing. Since we are specialists in woodwork and thus all types of wood species, we start by recommending the ideal timber. Our company will check the landscape, take measurements, offer an estimate, and present you with wood choices and ideas. Our intention is to build and install the fence of your dreams to enhance elegance but also privacy and security. 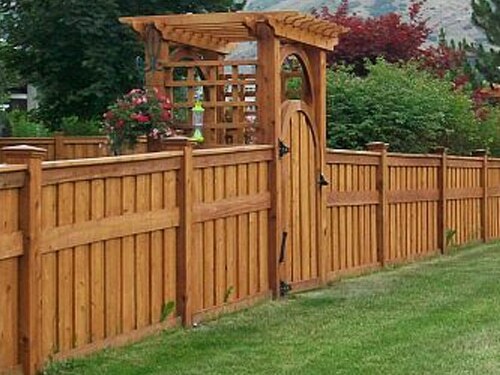 So, our wood fence installers in Toronto, Ontario, consider every little detail and make sure the posts are stable and the panels/boards of the fence are placed correctly. You can trust that our company owns the necessary tools and equipment to level the ground – if this is necessary, dig the foundations of the fence posts, position and align the posts, and finish the fence. 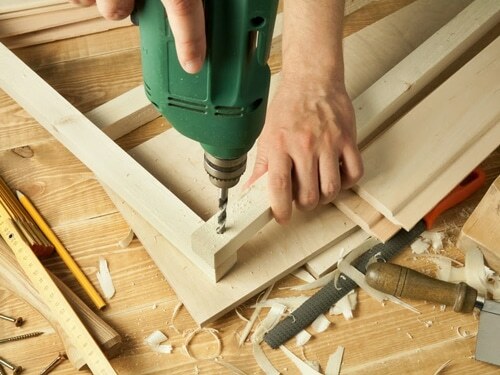 Experienced with the step by step procedure, our custom wood fences installers will do a great job from start to finish. We can install any wooden fence irrespective of its size, style, and design. When it comes to your landscape, our experts can handle any abnormalities and take care of bushes and plants standing in the path of the fence. 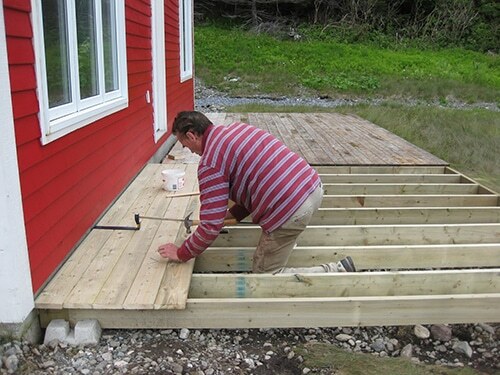 The fence installers of our company are equipped with all the required hand and power tools to make sure the posts are firmly positioned and the boards of the fencing are placed correctly. 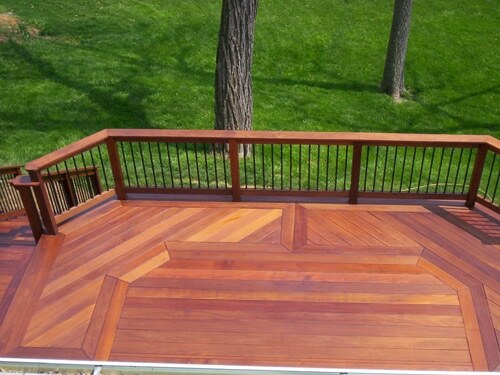 As a woodwork expert company, we can customize your fence and prepare, install, and finish any style you request. The size of the fence, the wood used, and the overall construction of the fencing are taken into consideration by our installers so that they can estimate the necessary support needed and thus focus on proper post installation. Everything is essential to fence projects. But the proper installation of the new fence is vital to its long-lasting and thus both your security and safety. 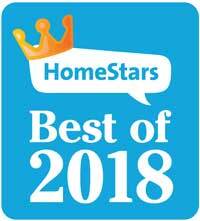 So, if you want the best Toronto fence installers, call us.